Sculpting a show-stopping physique is all finding the perfect balance between training and nutrition. Therefore, a bikini model diet is one filled with healthy, wholesome foods, designed specifically for shaping and toning their figures. Exercise or great food choices alone can help an average person to develop a better body over time. But by embracing both together, unbelievable and spectacular transformations can be achieved. Bikini models are the women who show the world just how true this is. Many models have excellent genetics, giving them a natural advantage in shaping their bodies. However, those at the top understand how the food that passes their lips can make a big impact. Because, after all, mother nature hardly ever surpasses hard work. They recognize that each bite is a conscious choice and can ultimately change their body over time. Some are stricter than others depending on body type and lifestyle, or whatever different dieting style they are following. Overall it’s about finding the right balance for each unique person. In this article, you’ll find out how of some of the most successful and influential models like to eat. What ingredients fill their plate? How do they fit meals in around busy workout schedules? Do they ever like to indulge in tasty treats? Let’s break down the facts by looking at the dietary habits of 5 top models to find out. Highly influential model and competitor Niki Zager knows the importance of eating for her body goals. She maintains her flawless physique by building her meals based on lean proteins, complex carbs, and healthy fats, such as avocado and occasionally salmon. 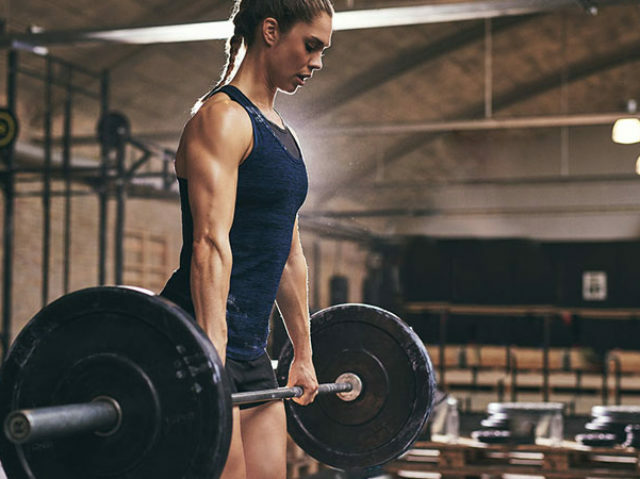 As a certified personal trainer and leader of the premium Boss Workouts Shape & Burn program, Niki is also on a quest to help others achieve their dream figure. Through Boss’s online workout and diet guides, she is currently changing the lives of women worldwide. “You are what you eat. If you eat terrible, you will feel terrible. I’m a fan of balance…”, says Niki. Who not only embraces this lifestyle ethos herself but also considers it when creating personalized plans for clients too. 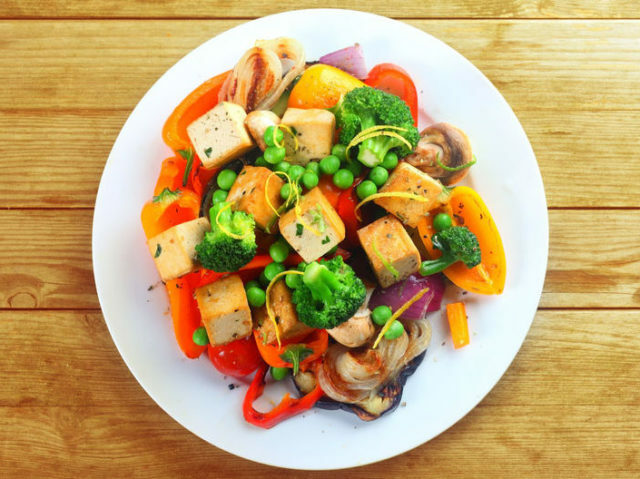 Niki believes that we should all see food as fuel, just as she does. So when in competition season her typical breakfast will include healthy foods such as egg whites, lean beef, oatmeal, and greens. In fact, both egg whites and oatmeal are common ingredients found in the first daily meal of many bikini models. By starting the day with clean proteins and slow releasing carbohydrates, Niki provides her body with the correct nutritious power to perform her workouts. Also, because of the healthy choices Niki makes, she is less likely to store any excess calories as unwanted body fat. Key point: A proper balance of macronutrients and micronutrients is essential for a healthy body and winning physique. With over 8.4 million followers on Instagram, Barbara Palvin has a swimsuit body set to stun. The Hungarian model was named Sports Illustrated’s “Rookie of the Year” in their 2016 Swimsuit Issue and has also graced to cover of Vogue magazine. When asked about her dietary secrets for maintaining such an amazing physique she gave a very simple and accessible answer. Rather than prescribe an expensive hard to find superfood or the latest celebrity-endorsed fasting style, she said to simply eat every 2-3 hours. Eating this way gives Barbara a sustained energy release throughout the day. Consequently keeping her hunger satisfied, mood elevated and sugary cravings at bay. Not only that, but regular rather than sparse meals have been shown to be better for protein metabolism in elite figure athletes. This means it’s ideal for supporting the lean and toned musculature of a great bikini body. According to the model, she doesn’t shy away from her favorite foods either. Instead of giving them up completely, when she does choose to indulge, she will put in extra hard work at the gym to earn it. A typical lunch for Barbara would be a chicken Caesar salad and cheese, or a few portions of sushi. Key point: Small regular meals are scientifically proven to be optimal for developing a sculpted and toned bikini body style. Bikini competitors and models hit the gym to sculpt muscles that are sleek and defined, whilst also torching excess body fat. With each rep, they create tiny micro tears within the muscle, which if recovered properly will grow back bigger and stronger. One nutrition trend found among leading bikini models is the optimal amount of essential lean protein they eat. Not only does it help them to satiate their appetite, but protein is a vital macronutrient, repairing their muscles after a tough training session. As we can see, every single meal contains an ideal serving of important protein. Rather than snacking on sugary sweets or junk food, Jessica always goes for an option containing the muscle building macro. Key point: Jessica uses every feeding opportunity as a chance to consume lean protein. This method is very common amongst bikini models as it is highly effective and is easier on the digestive system. Studies show that Jessica, along with many other top models, benefits greatly from eating this way. 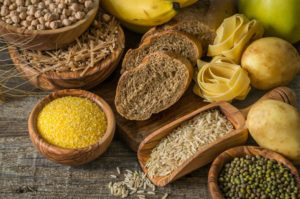 Scientists say that when compared to a high carbohydrate approach, a protein-rich diet is more effective in reducing body fat. Something that is shown to be even more true in women especially. For muscle maintenance and gain bikini models should look to consume 1.4-2.0 g of protein per kg of body weight. Additionally, studies show that to allow for optimal protein synthesis, this amount should be split up between 5-6 daily servings, preferably every 3 hours. Key point: Protein is an essential macronutrient vital for maintaining and building lean muscle. By replacing short-chain saccharides and sugar with complex versions, models can achieve a slow release of energy across an entire day. Plus, there is also a lower risk of unused blood sugars being stored as body fat, which models may not want. For example, Amanda Latona AKA ‘The Booty Queen’, kept a moderate level of complex carbs in her diet for optimum performance during competition. As an extremely successful IFBB Bikini Pro, bikini model, and TV host, she understood exactly what it took to keep her physique at a world-class level. Amanda’s off-season training would see her in the gym twice a day, five times per week. But when training for a show, she would step up her preparation by adding an extra day consisting of two workouts. 4 – 6 egg whites & spinach, oats & cinnamon. This example of the daily dietary habits of a 10x IFBB champion shows how top bikini competitors intelligently handle carbohydrates. 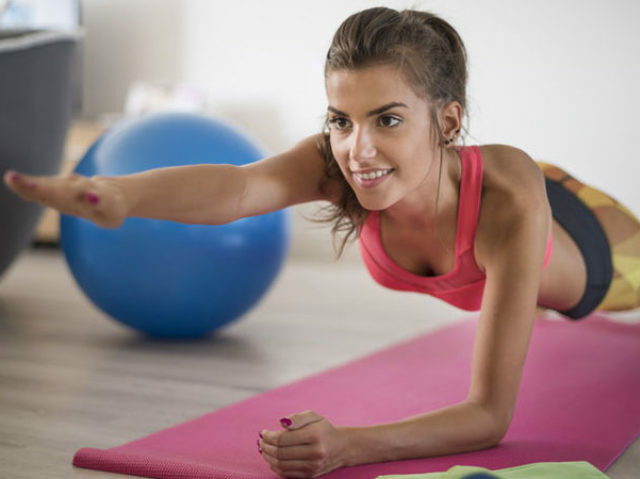 Instead of cutting them out altogether, she included carbs sparingly yet healthily, so they provided precisely enough energy for her exercise needs. Rather than go for a much sweeter and low GI white rice, Amanda opted for the highly fibrous brown version instead. Also, like many other models, she chooses sweet potato over white potato, which again is much more complex. Key point: Complex carbohydrate provide a slower release of energy and are more nutritionally dense than low-GI simple sugars. Therefore, they are ideal for a sustainable supply of energy for dieting bikini models and competitors throughout the day. Brittany Perille Yobe is a megastar on social media for her highly developed glutes and overall stunning bikini body. According to the model, she is usually very strict with her food. To help her maintain a high lean mass to body fat ratio she eats a Low FODMAPS diet. That means she stays away from all short-chain carbohydrates, including sugar, candy, and especially alcohol. Throughout her workout week, the model follows a very precise meal plan customized specifically for her body type. As you can see, just like Jessica, Brittany focuses her feeding times around healthy proteins, complex carbohydrates, and vitamin-filled fruit and vegetables. According to the star she also makes sure to eat every 2-3 hours to sustain her workouts as they leave her body “craving calories”. Key point: By abstaining from low quality food sources like cakes and candy Brittany makes every calorie count. She significantly lowers the risk of accidentally overfeeding on calorific snacks, leading to a more easily sustainable lean mass:body fat ratio. Many professional bikini models enjoy types of food that aren’t usually considered healthy. But in moderation, a cheat meal can help revitalize drive and break the monotony of dieting. Studies indicate that restrictive eating in the form of traditional dieting is influential in triggering cravings. So by enjoying the unhealthy option every now and then, Brittany is able to satisfy her appetite causing hormones. This way she can keep them in check and not undo years spent crafting her famous bikini model physique. The key is to use treats just as Brittany does, as a one-off meal and not an ongoing indulgence of bad food. Key point: Rewarding hard work with an enjoyable treat meal is great for balancing hormones and keeping motivation high. Bikini models are professional physique developers in the sense that their bodies are their career. Consequently, they are very diligent about what they eat, and when they eat it. Throughout all of the above examples, it is easy to see there is an emphasis on creating balance. 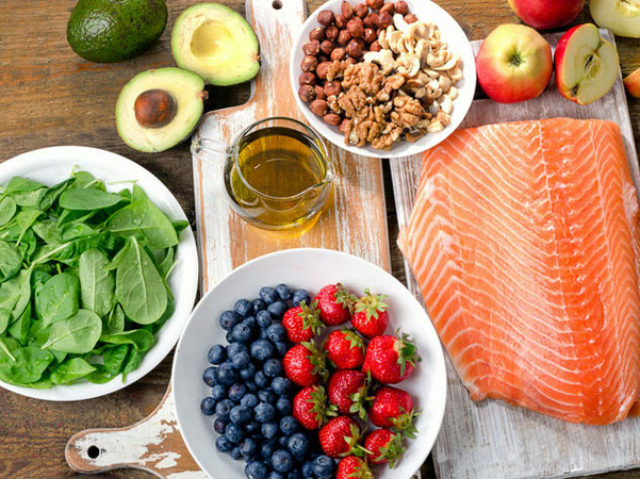 This means consuming optimal amounts of lean protein, healthy fats, moderate complex carbohydrates, and a variety of fruits and vegetables. 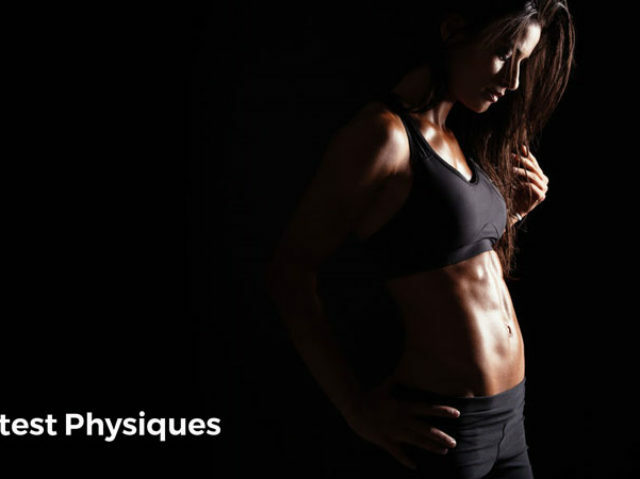 To satisfy their appetite whilst dieting and to achieve the very best results models and competitors split their daily food intake into frequent meals. Each model may eat at varying times, but the standard seems to be either 5 or 6 small meals in a 24-hour window. As a reward for their hard work and dedication, it is not uncommon for bikini models to eat a treat meal. Although it may seem counter-intuitive initially, it is an intelligent approach to dieting and sustaining an ideal body composition.